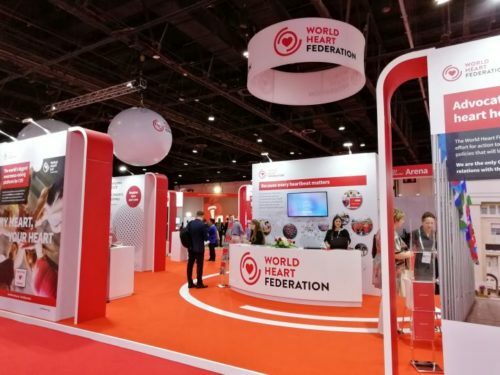 The World Heart Federation is pleased to announce that our next congress, following WCC 2018 in Dubai, will be held in Paris in 2019, in conjunction with our member, the European Society of Cardiology (ESC). 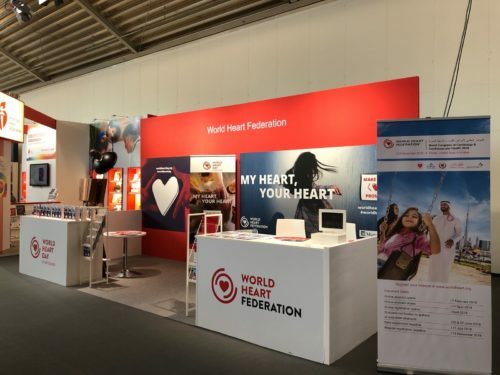 This will be the first World Congress of Cardiology under a new model, which will see the congress taking place every year, rather than every two years, in collaboration with another cardiology meeting. 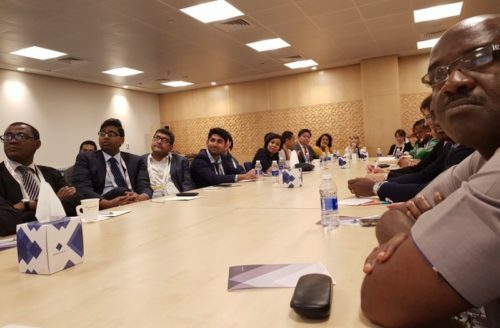 The World Congress of Cardiology has always represented a unique opportunity to focus on areas that are not necessarily included in the major regional meetings, including countries with emerging economies, and how we can approach CVD-related problems in these countries. 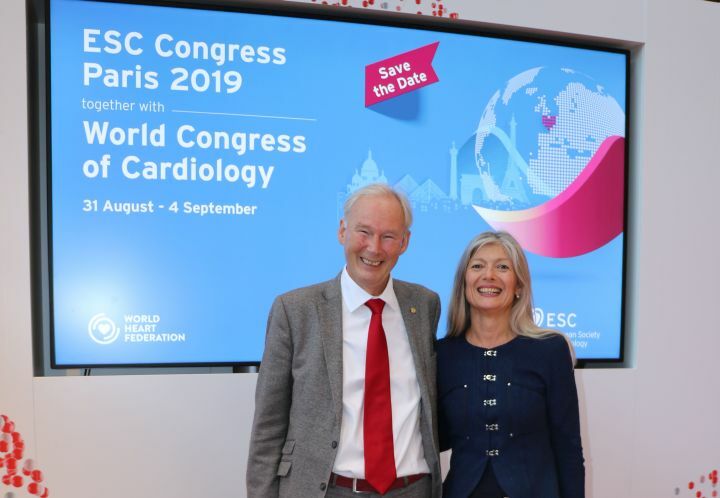 We look forward to working closely with the ESC on what is sure to be a remarkable global meeting. 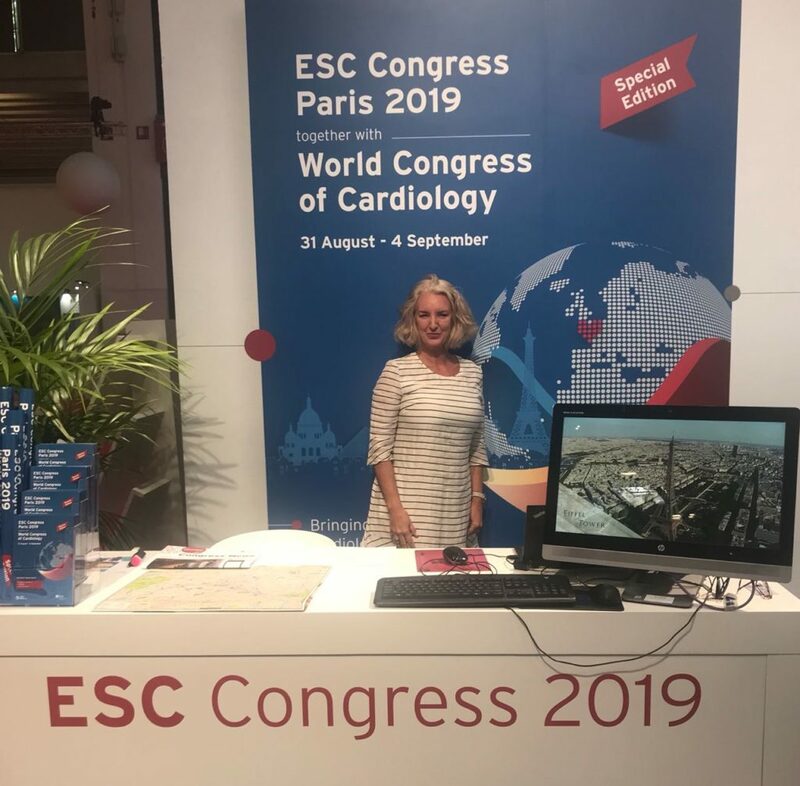 The congress held jointly with the ESC congress will take place from 31 August to 4 September at the Paris Convention Centre – Europe’s largest conference venue. This exciting location sees the science of the heart being discussed in the heart of Paris.